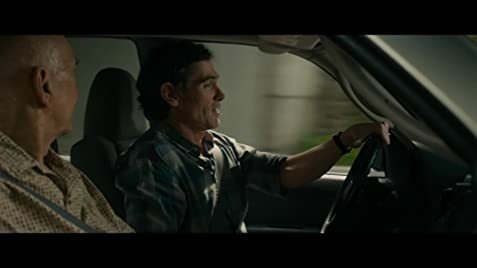 Sensitive depiction of an aging and ailing family patriarch whose wish to choose when he will die brings troubled family relationships to a head. 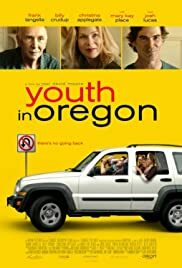 The film is deftly propelled by the tension created around whether the old man will get his wish and be euthanized in Oregon. During the cross country road trip Ray, the old guy, sees his troubled family and small pleasures with new eyes. Painful, riveting, true to life, brilliant.